Advent calendar day 4 & 5! Yesterday we went to High Cafe for our lab Christmas Dinner. 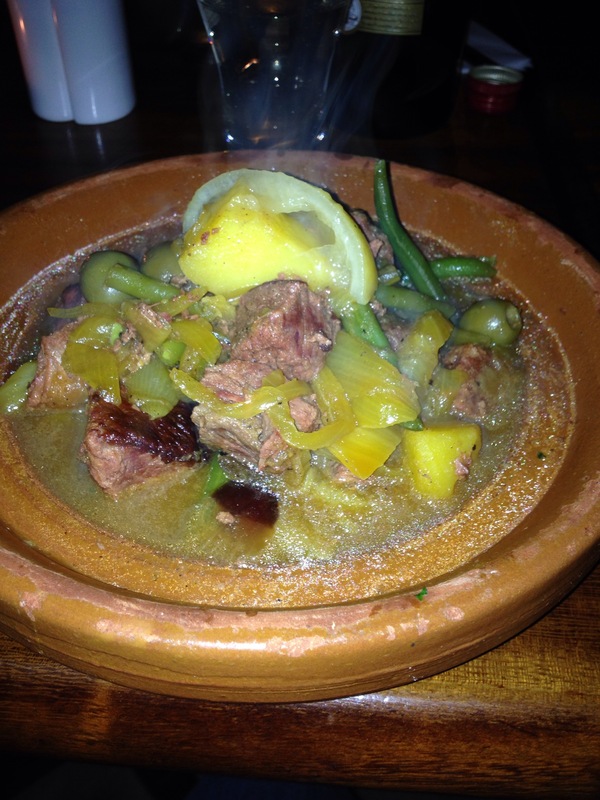 High Cafe features tagines so I tried the lamb tagine for my main & got tiramisu to finish. Also had a taste of the Moroccan salad & falafel which were delicious! The lamb tagine was pretty good and the pitta bread was divine! I wasn’t keen on the tiramisu. 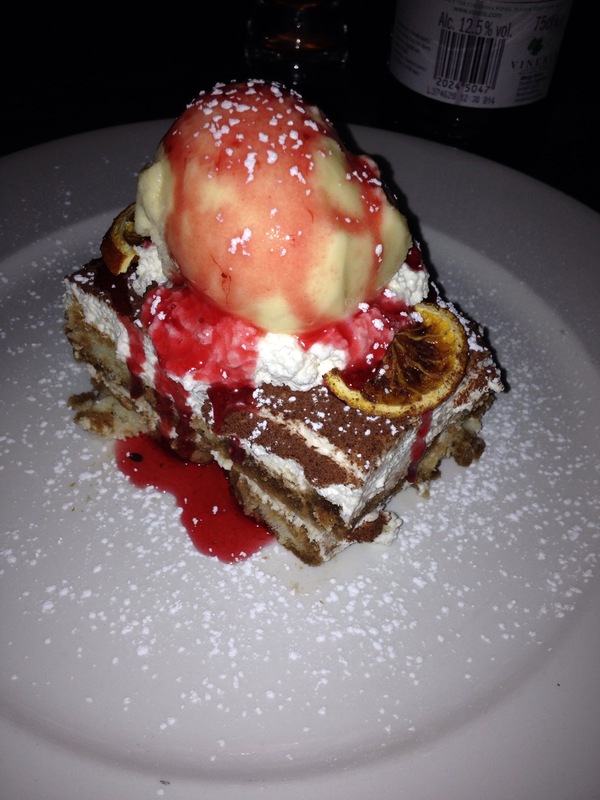 It was ok, but not the nicest tiramisu in town. Will definitely be back to High Cafe soon!